Since the establishment of St. Katharine Drexel Parish, it has become home to over 1,000 registered families. Registration in the Religious Education program exceeds 300 students, from pre-school through high school. Attendance at weekend masses regularly exceeds 1,000 worshippers. 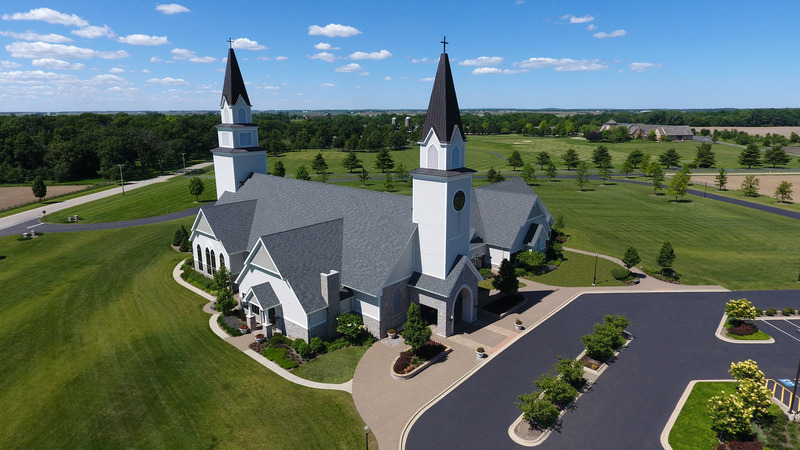 St. Katharine Drexel Catholic Church was founded in 2008, under the Rockford Diocese, and had been leasing space in Sugar Grove for church activities. 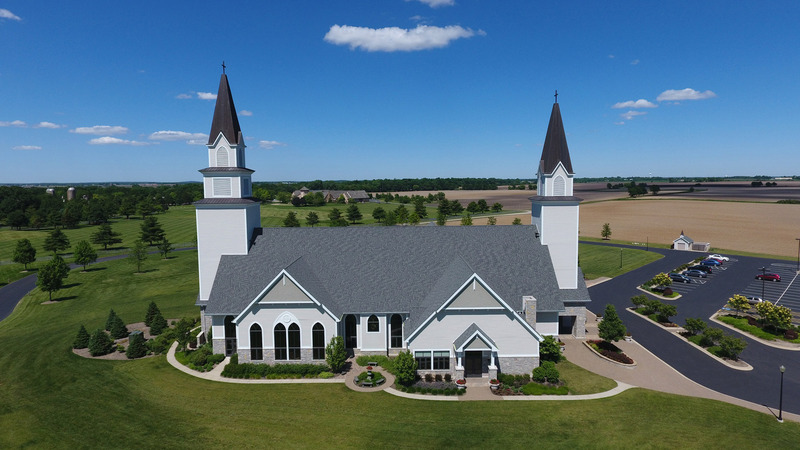 In late 2009, Cordogan Clark & Associates was asked by the church building committee to assist with the design and construction of the first phase of their master plan, the St. Anthony Chapel. The completed facility is located on 20 acres of cornfield just south of Rich Harvest Farms on Dugan Road in Sugar Grove, Illinois. 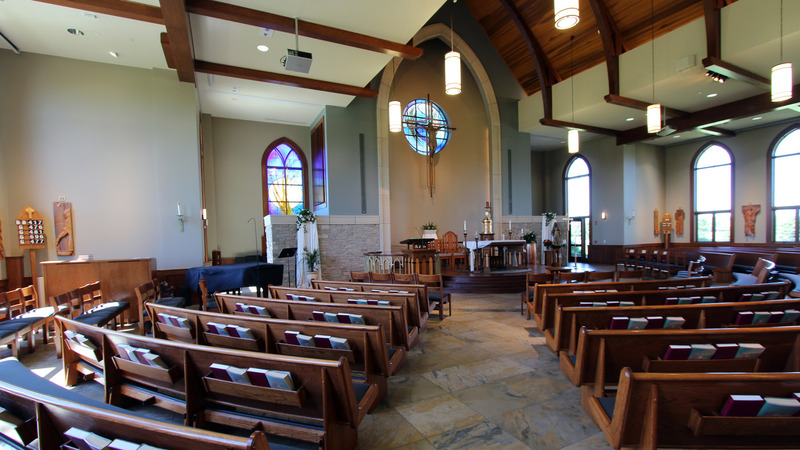 It includes a 350-seat chapel, with overflow seating in the narthex / parish hall for an additional 140 people and is more than 18,000 SF large overall. 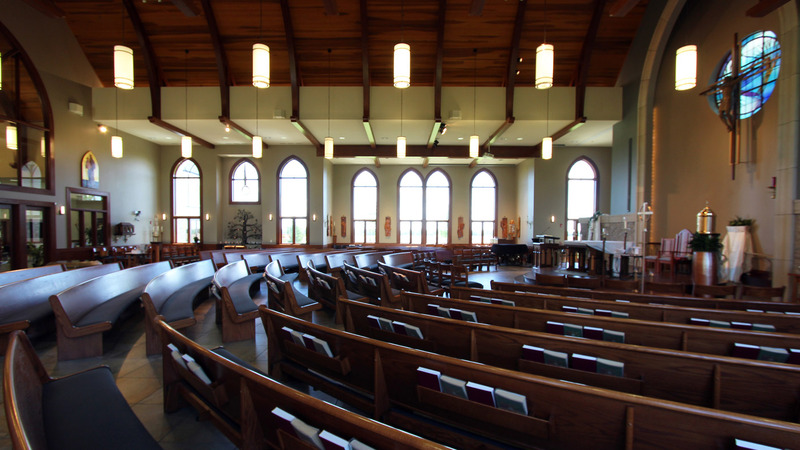 The sanctuary is highlighted with traditional wood truss detailing, and has a high-volume ceiling flanked by tall perimeter windows.